Their car may not have taken the chequered flag but young engineers are racing ahead in their engineering careers after their performance on the world stage accelerated their futures in Formula One. 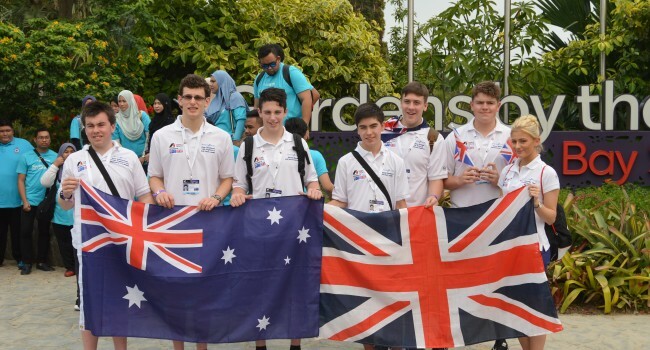 The students from Emmanuel College, in Gateshead, did their region and the country proud as they competed at the prestigious F1 in Schools world finals in Singapore, taking a third place in the world in the presentation test. 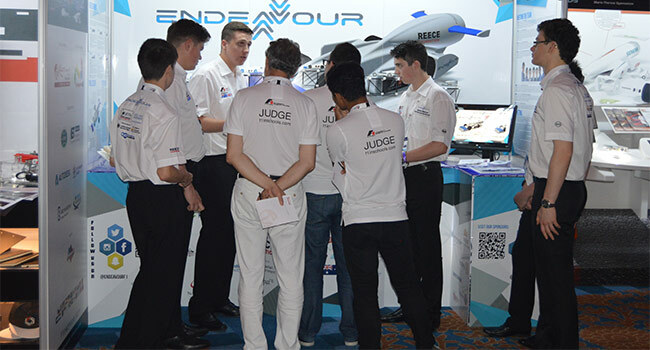 Two of the team, who are all aged 17, impressed so much that they came away with coveted scholarships with the Randstad Williams Engineering Academy, a new scheme to find the next generation of Formula One engineers. Only 11 places were on offer to 350 students from across the globe – and the Emmanuel team took two of them, along with students from Portugal, the USA, Germany and Australia. Speaking about the selection process Pat Symonds, Chief Technical Officer at Williams, said: “Formula One is a global sport and we wanted to spread our net far and wide to identify some of the world’s brightest and best engineering stars. The first group of students are extremely impressive individuals with a lot of passion. “We will now be working with Randstad to give these students an early insight into the skills needed to secure a career in Formula One and we look forward to seeing their progress in the coming years.” The other Emmanuel students, Charlotte Saint and Harry Wilson, made strong contacts with other F1 teams and are hopeful of securing places on similar programmes. The unexpected opportunities topped off the life-changing experience of competing in the world finals ahead of the Singapore Grand Prix. After securing their place, the team was able to get to Asia thanks to funding from the North East-based Reece Foundation. As well as the competition itself, the students got to visit the F1 pit lane and were invited to a reception with the British High Commissioner at the Embassy. Communication skills were high on the agenda for team manager Declan, particularly since the team the Emmanuel students were paired with were from Tasmania and all contact in designing and building the car before Singapore had been only via social media and Skype during the summer holidays. Despite being in their A level year, the students are planning to take part in next year’s F1 in Schools with the aim of reaching the world finals in Texas.